There is something for everyone considering buying Highlands NC real estate. Whether you are looking for a home under $350,000, a luxury property, a condo, or a home on acreage there is undoubtedly a home that will suit your needs. Affordability levels are currently aided by low rates and value can be had whether buying a short sale property in Highlands NC or a home being sold at market value. 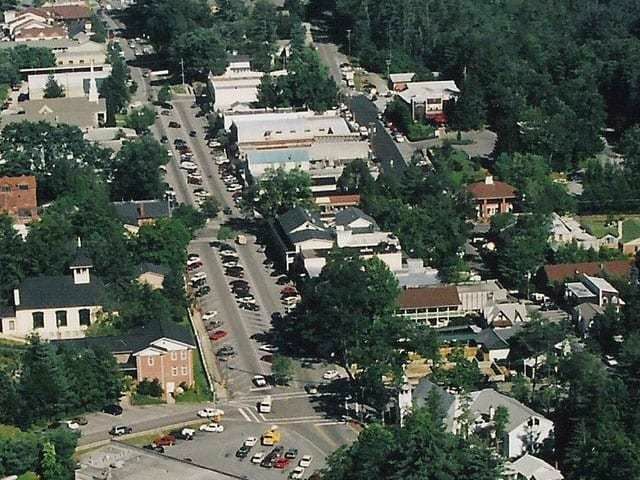 The benefit of buying real estate in Highlands NC is buying real estate in a highly sought after community. 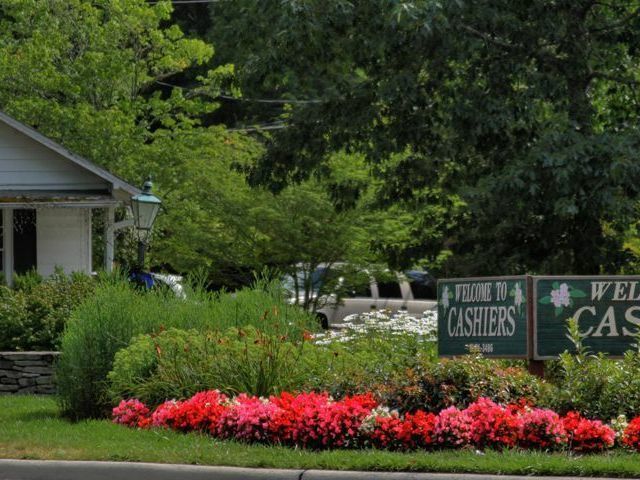 Highlands NC remains a popular vacation destination and affords its homeowners an unparalleled lifestyle. 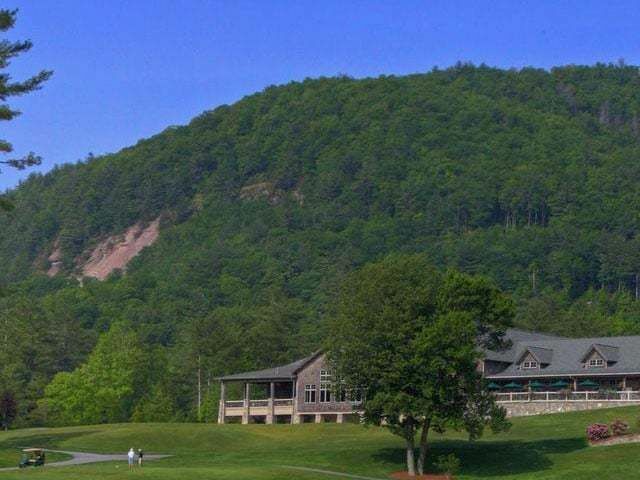 Whether golf, fly fishing, hiking, biking, art (or a combination of some or all) is your passion the Highlands NC area offers a plethora of activities to enjoy both athletically and culturally. 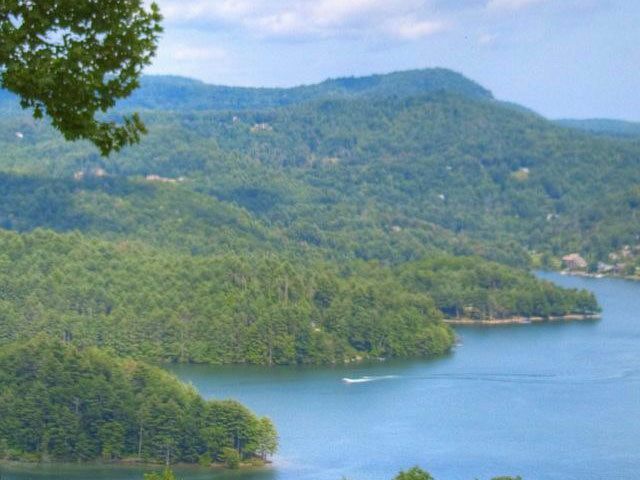 Contact us today for access to all Highlands NC properties currently listed for sale. Whatever your budget we can find the property to suit your needs. We know Highlands North Carolina and we know the local real estate market.